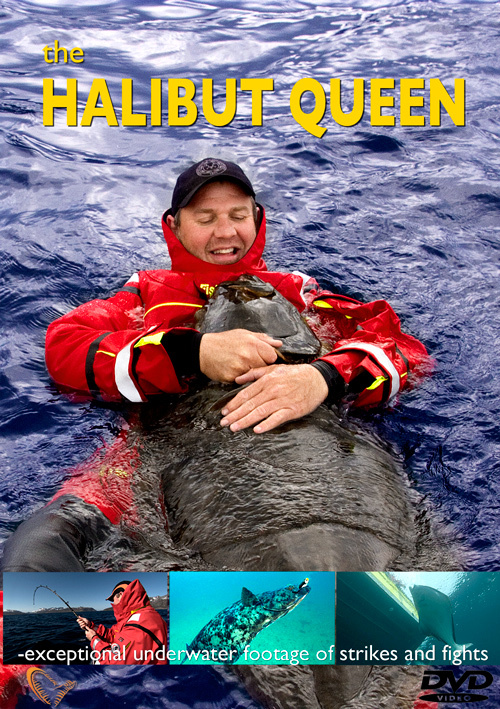 “The Halibut Queen” contains exceptional underwater sequences, a lot of action, and expert tips from an experienced sportfishing guide. The film is based on the TV-success, but contains plenty of new footage, as well as unpublished clips. We meet Kenneth Bruvik, who has, all his life, dreamt about catching a large halibut. Per Jonasson, the sports fishing expert, who specialises in halibut, helps him fulfil his dream. In this film we get a lot of inside tips about what strategy Per Jonasson uses to go after the largest halibut.